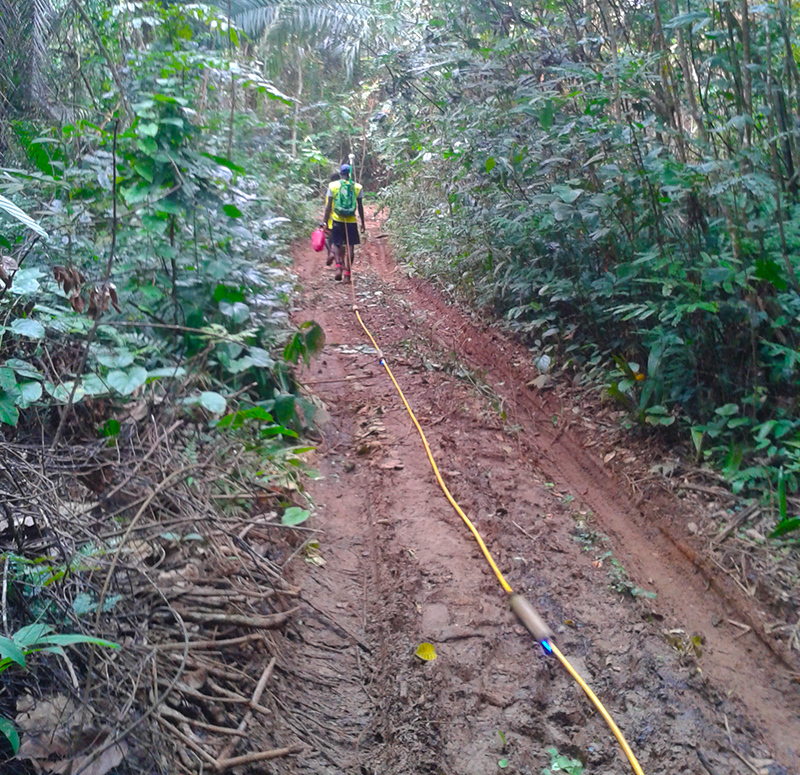 Groundradar recently completed a geotechnical project in what may be Africa’s most unusual country – São Tomé and Príncipe. 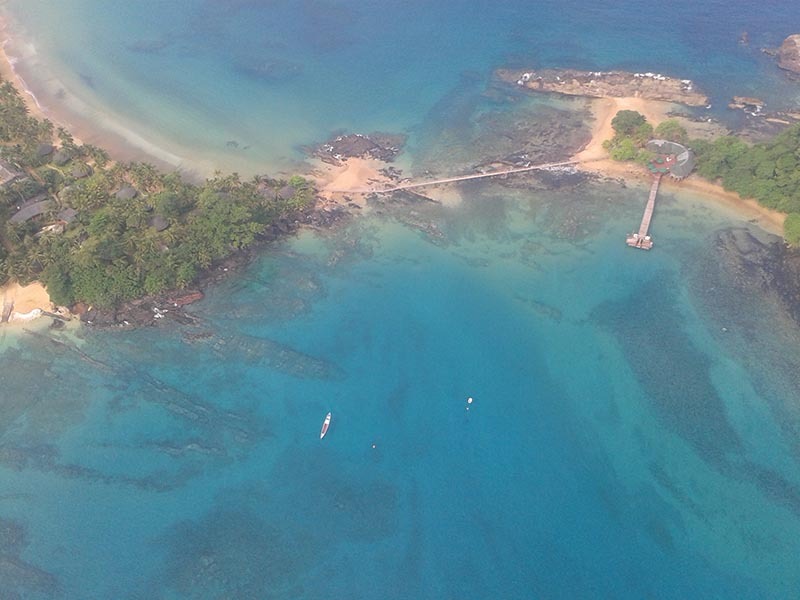 The project, on the island of Príncipe, involved a 3D scan of a runway under construction. The island rivals other tropical paradises which Groundradar has worked in for beauty. Unfortunately, the project site was no where near the beach!